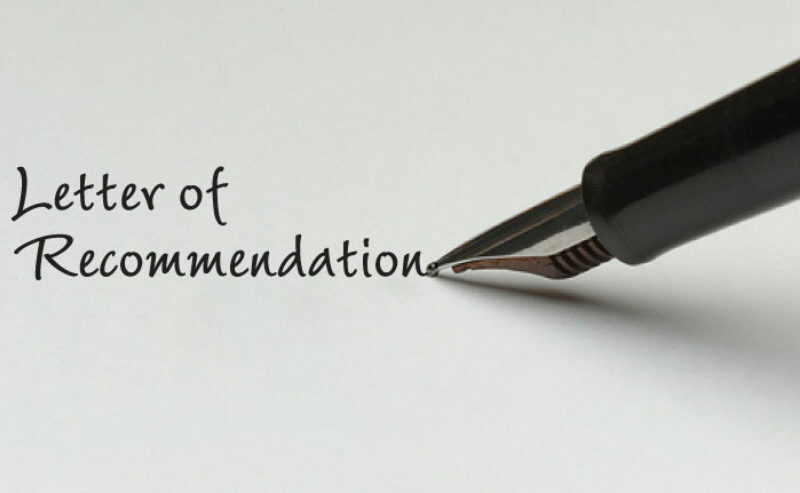 The recommendations that accompany your application are incredibly important and informative. A B student with truly outstanding recommendations may be preferable to an A student whose teachers can’t be bothered to come up with more original adjectives than “hardworking” and “diligent”. Below are some tips from Dr. Joie Jager-Hyman's book, B+ Grades, A+ College Application, for communicating with both your school counselor and teachers when requesting a recommendation. Set up a meeting (or several meetings) to introduce yourself. Prepare for the meeting with a clear list of questions. Complete a resume and leave it with your counselor so that she has this information in writing. Provide your counselor with written notes about specific things that make you a unique applicant. Discuss any relevant mitigating circumstances that have affected your academics. Treat your counselor as if she is doing you a favor by going to bat for you. Ask at least four weeks in advance of the deadline. Provide your teacher with a full list of colleges to which you are applying and the deadlines for recommendation letters. Communicate the specific ways that you contributed to the class.